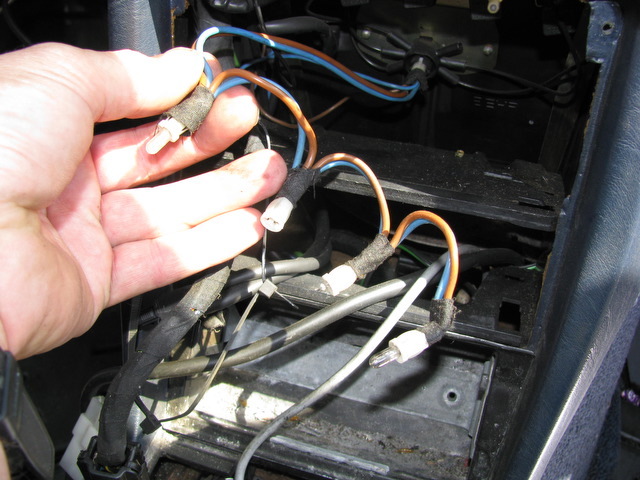 Fixing the center console switch indicator and climate control panel lights can be a mystery if you don't understand how they are designed to work. Getting access to replace the bulbs is not particularly easy either. In these pictures I hope to clear up the mystery by helping you see how replacement is done. The upper switches are actually lit up by optical wires that are inserted into the top and/or bottom of the switch plug. There are no light bulbs in the switches themselves. There is an optic light spider hub mounted to the back side of the heater box under your dash (behind the climate control panel). This hub has only one small bulb pushed into the center of the hub. When that small bulb burns out you will lose ALL the lights on your switches. 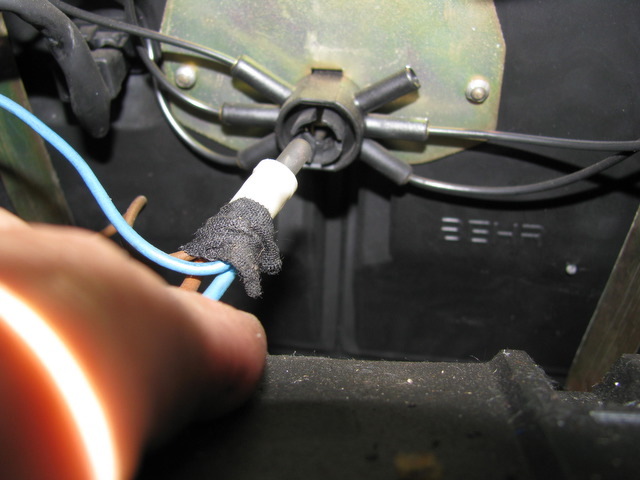 To replace that bulb you have to remove your climate control switch panel. You can put either a frosted or clear bulb in this holder. Clear bulbs will give you slightly brighter lights. If you like your lights dim then use the frosted bulb. Note: You do not need to remove the upper switches to replace the spider bulb. The pictures I have included of the switches removed are for clarification only. 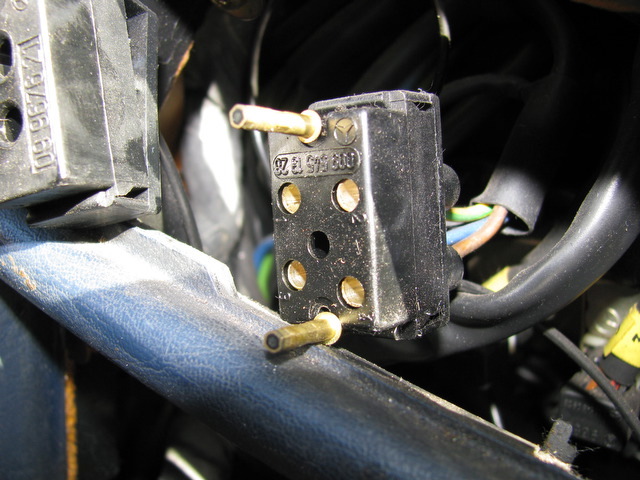 The climate control switch panel has either three or four of these small bulbs mounted in separate holders ( see the last picture). If one bulb burns out you will only lose lighting to one portion of the panel. To replace these bulbs you also have to remove the climate control panel. 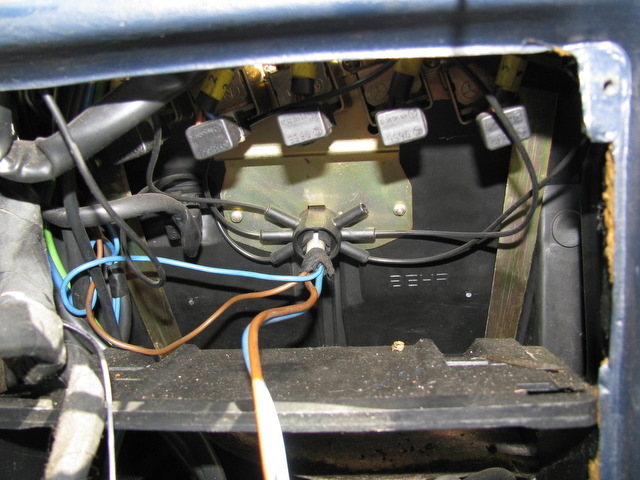 You will find the bulb holders plugged into the back side of the panel.